Wear your Harley-Davidson® flare on the clock. The Waites is a woman’s hiking style high-top made to support you on the job, and give you the HD edge that you crave and the comfort that you need. 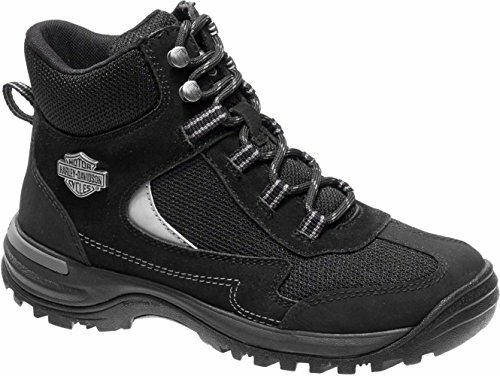 This composite toe boot features ASTM F2413-11 M 1/75 C/75 Mt/75 EH compliant with individually fitting left and right safety toe caps to help protect you.